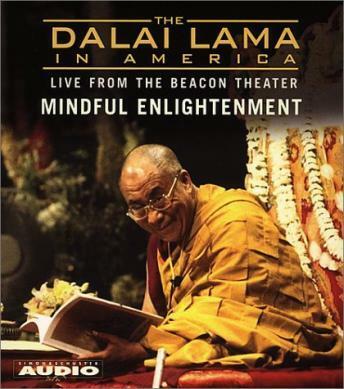 In Mindful Enlightenment The Dalai Lama explains how we can obtain tranquil abiding -- the single cultivation of the mind. Most of the time we experience consciousness through our internal and external interactions. Through daily practice, if we clear away all obstructions and allow the true nature of the mind to shine luminously in the simple present moment of experience, we will be enlightened.